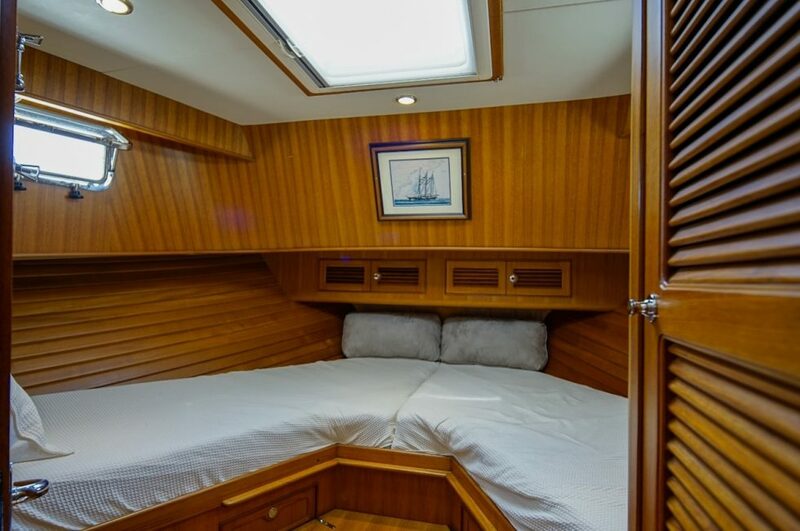 The Selene 42 Voyager Aft-cabin is the Next Generation model of the popular Selene 40, and is the big sister of the Selene 36 and 38. 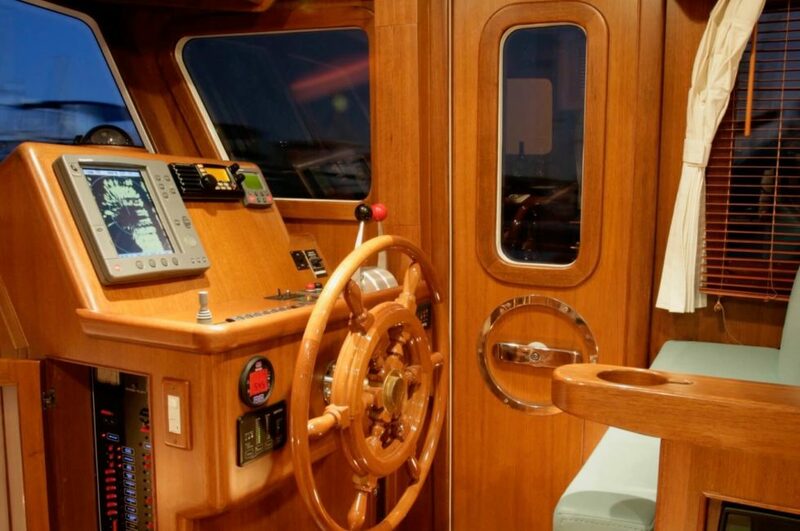 She has all of the advantages of her previous generation sisters with the Cruisers SternTM, which houses the steering quadrant and battery banks and adds to the water line, giving better speed and efficiency. 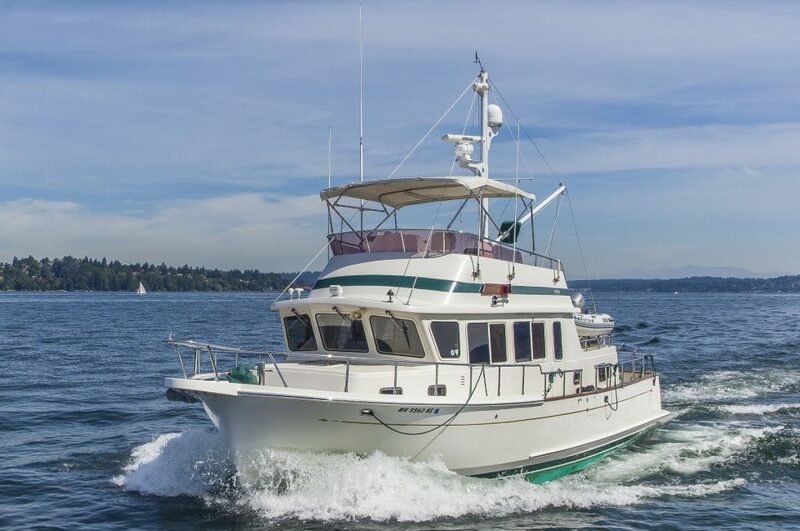 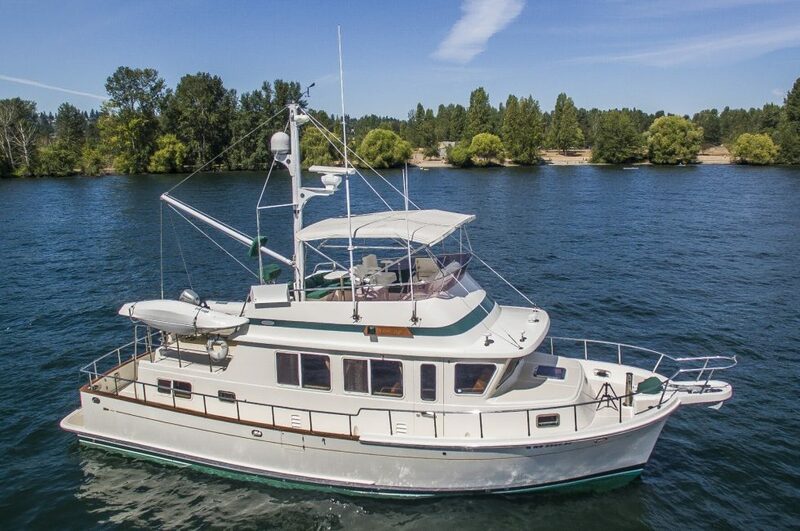 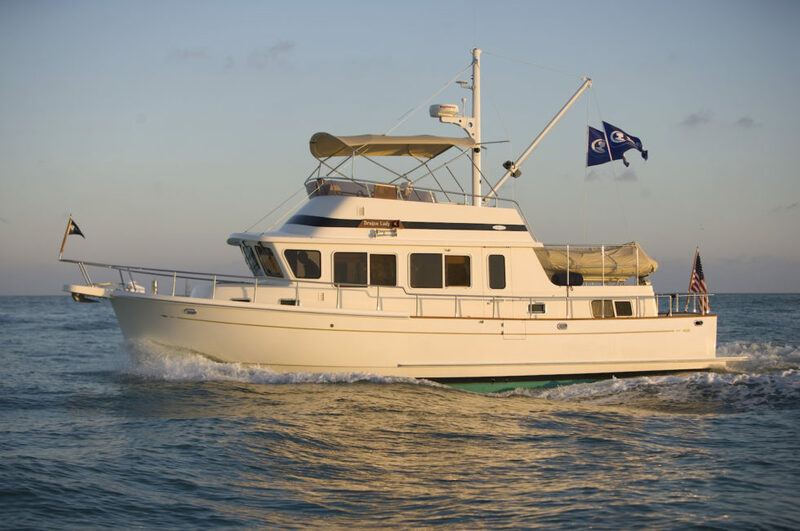 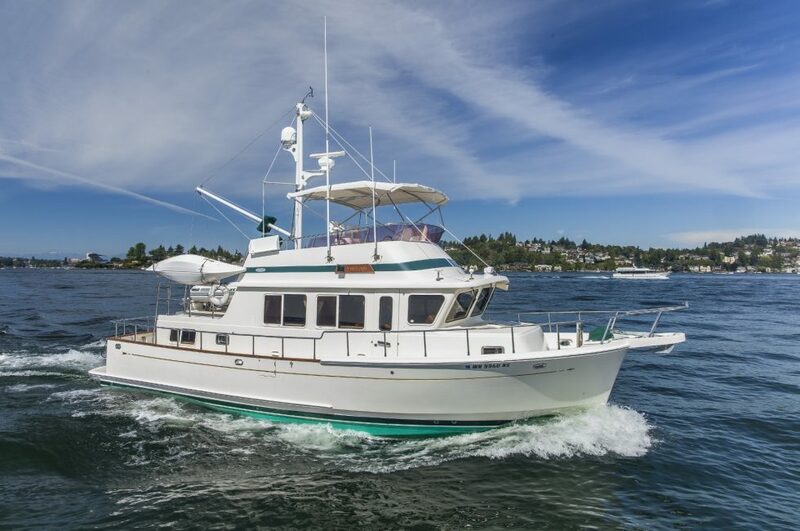 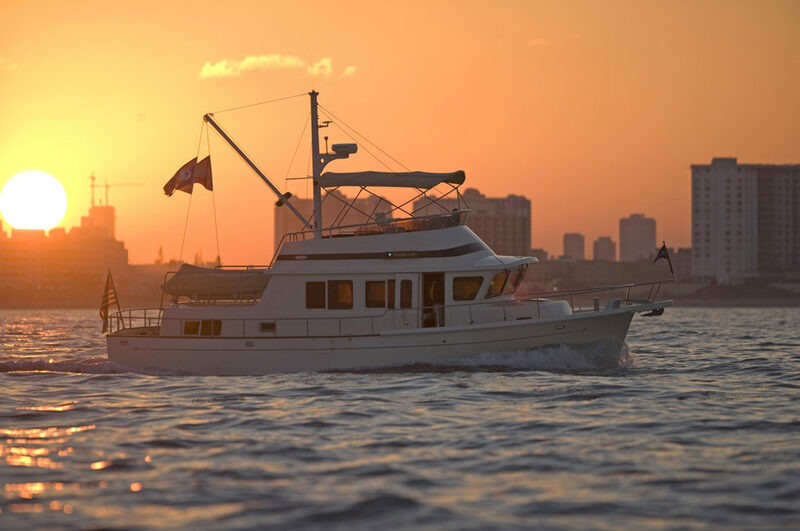 Designed with the cruising family in mind, this coastal cruiser provides all the same quality and safety of her larger siblings at an affordable price. 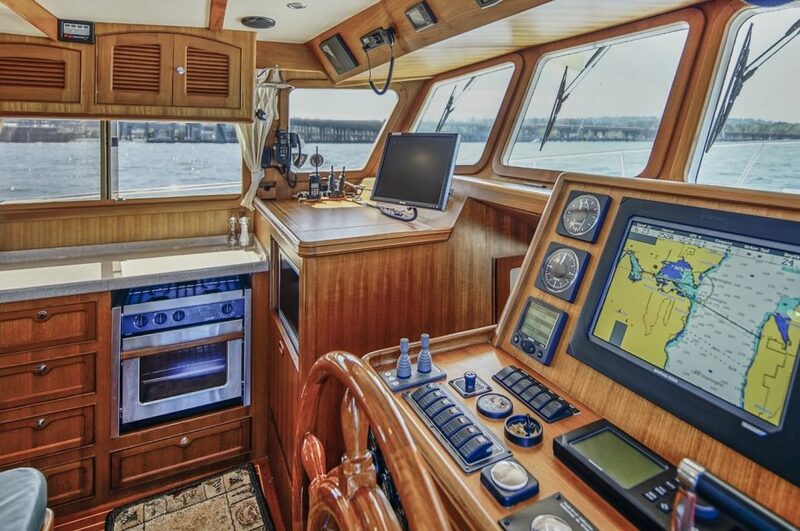 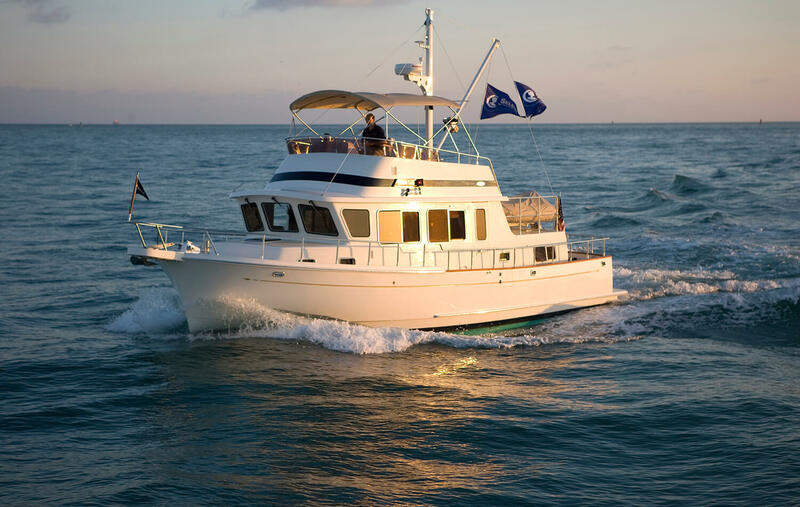 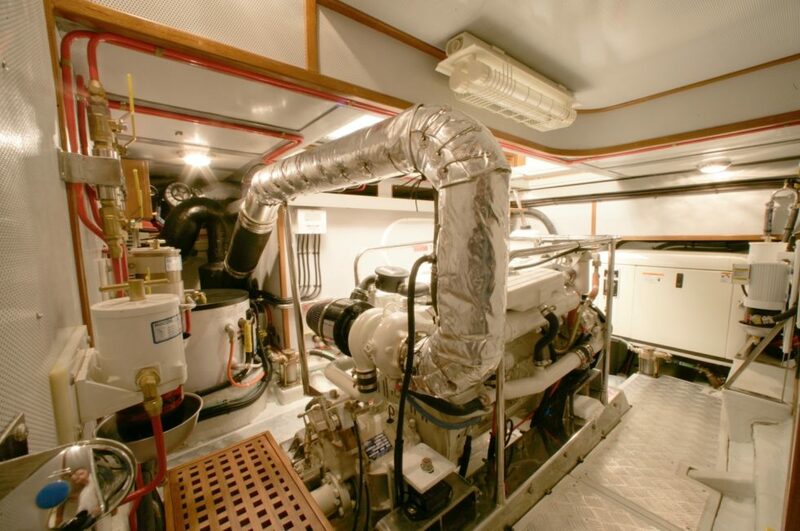 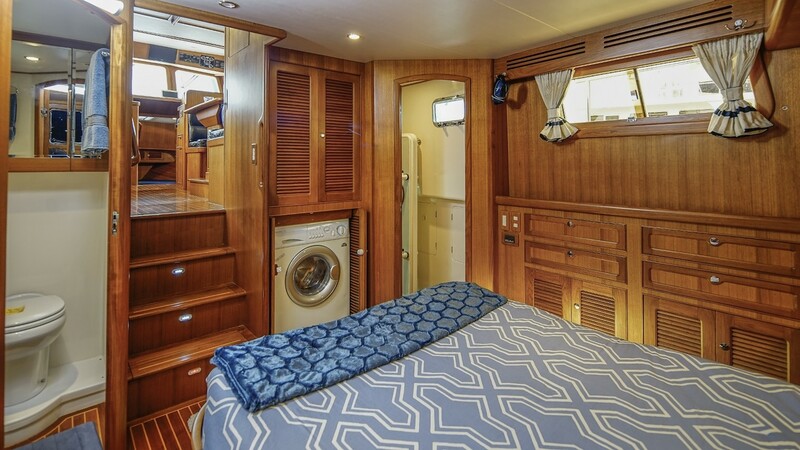 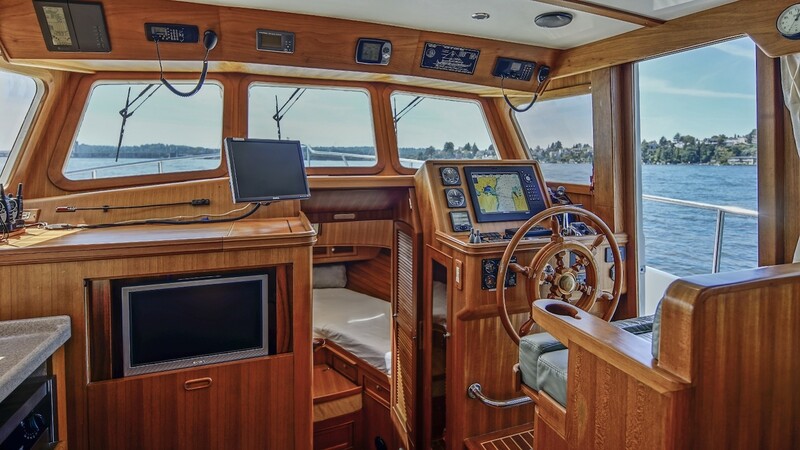 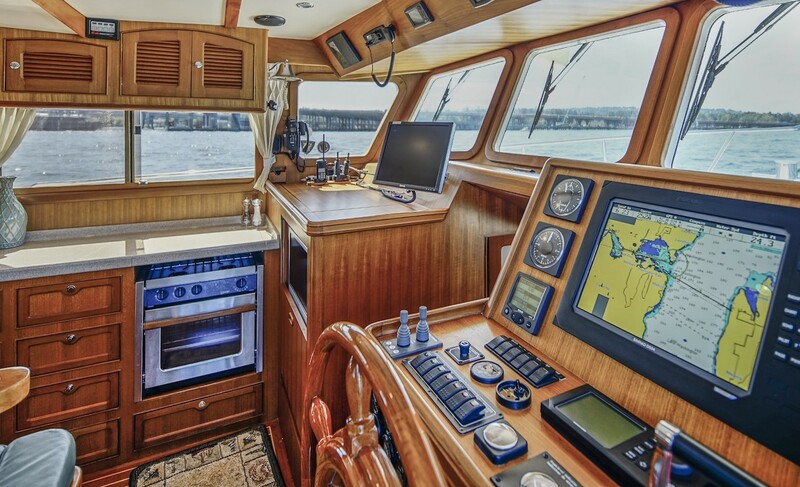 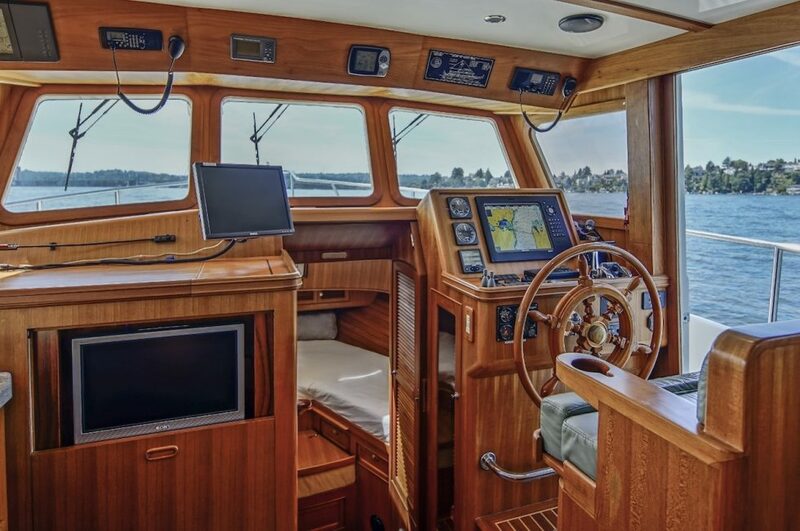 The Selene 42 Voyager Aft-cabin comes equipped with a 230 HP Cummins diesel, bow thruster, anchor windlass, full galley, island master berth, separate shower, full guest stateroom with head, and much more… The deeper keel adds more stability and tracking. 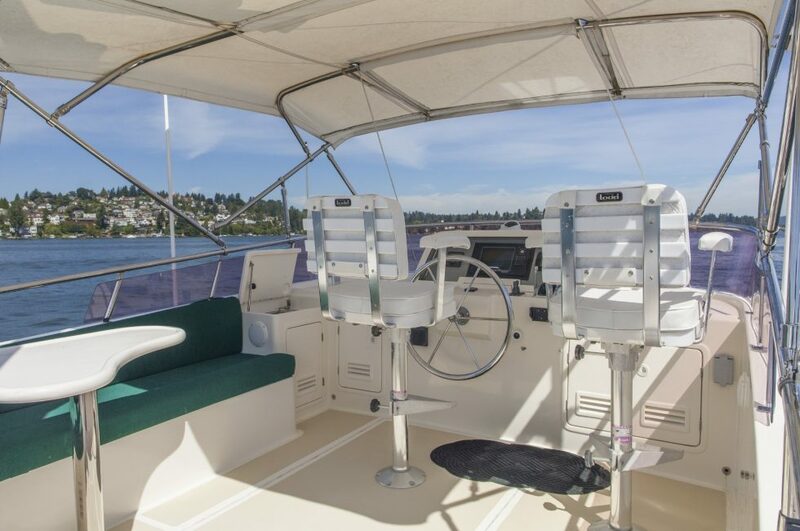 The larger rudder gives better control, especially at low speeds. 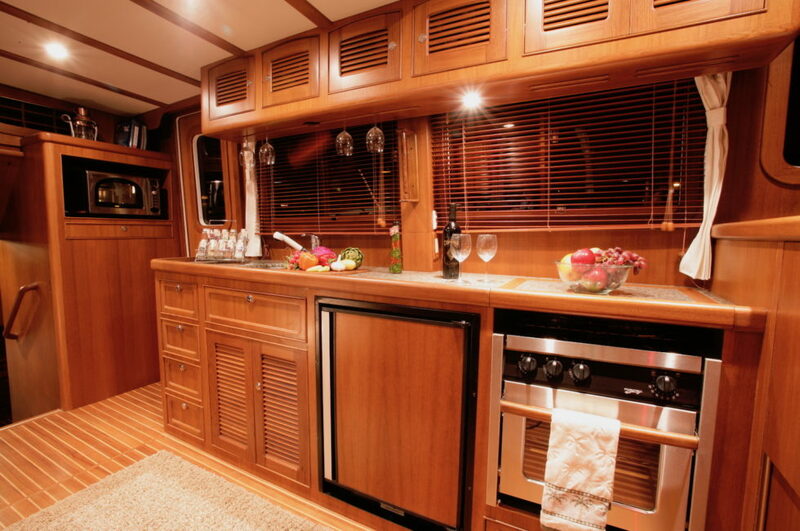 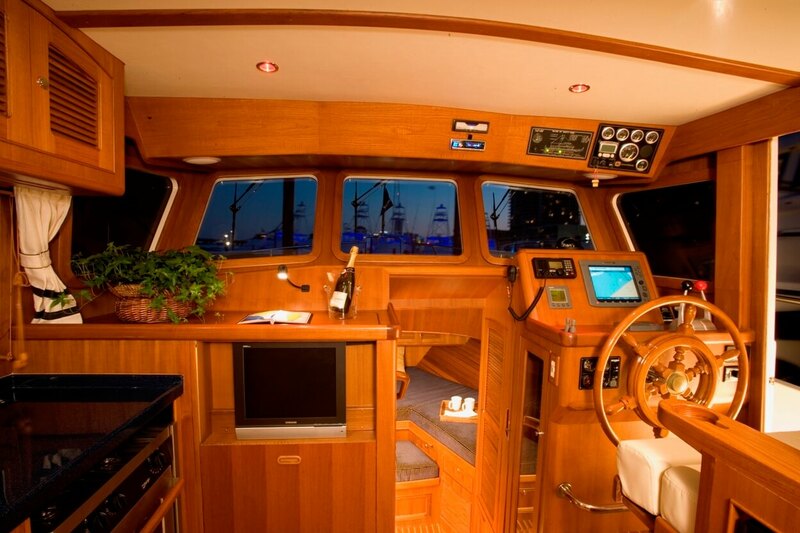 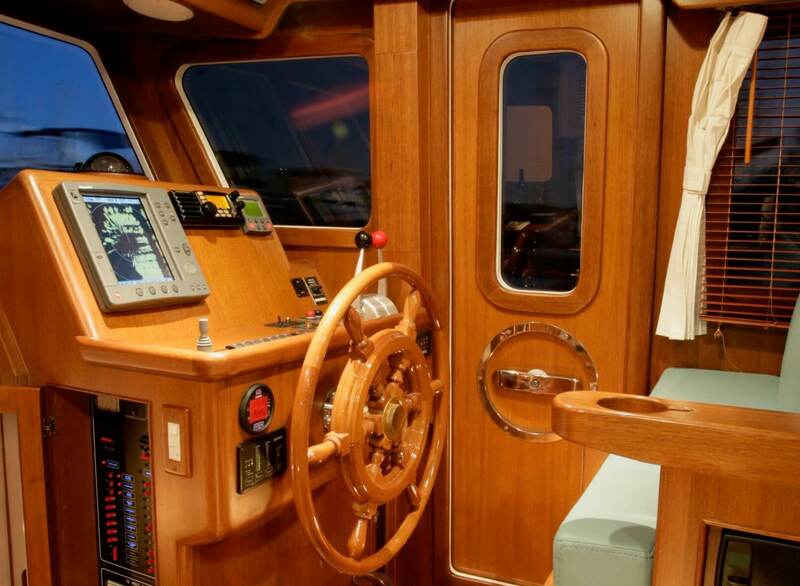 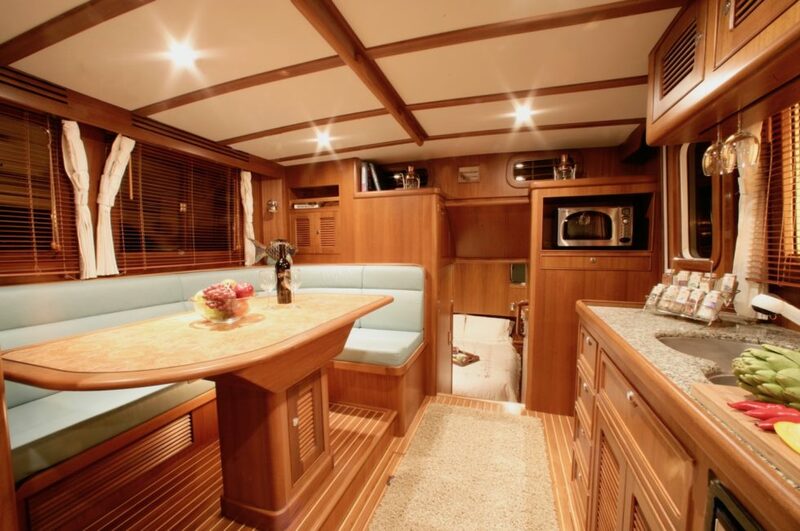 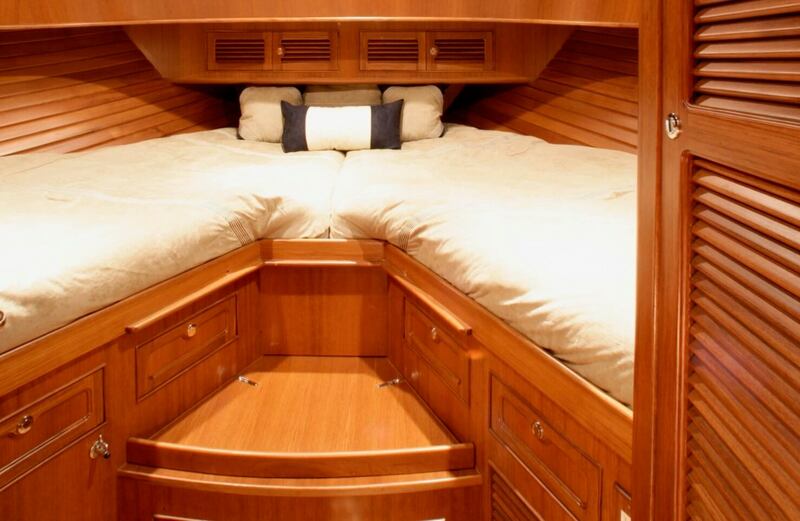 This boat has a very livable interior; the salon is increased in size over two feet. This adds space to the galley which can now include a full size refrigerator, and the settee can now seat more guests with our famous Selene « hide-a-leaf table ». 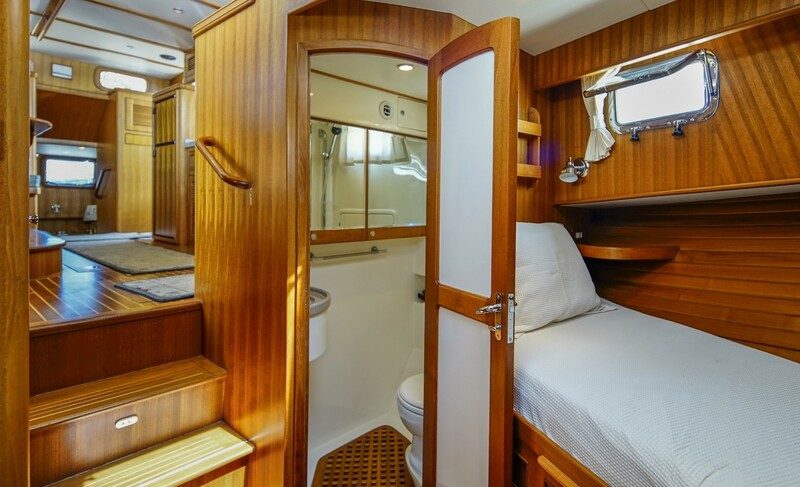 Aft is the master stateroom, increased by about 12’’ (30 cm) which has a walk-around queen on center as well as a full head and stand-up shower stall. 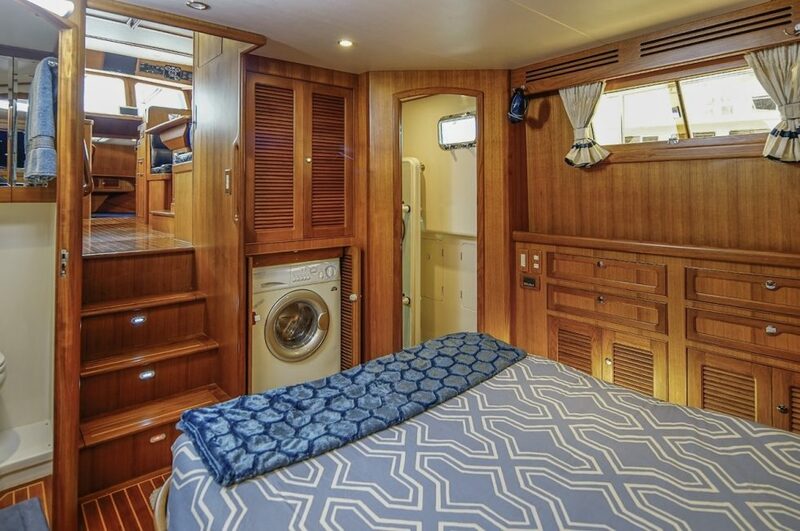 Forward is a V-berth with plenty of storage, en-suite head and shower. 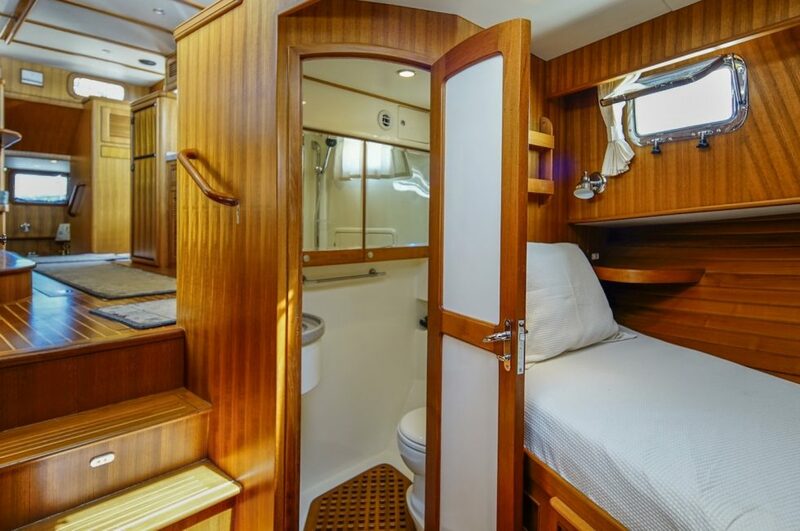 The rest of the extra space in the Selene 42 Voyager aft-cabin is in the cockpit/lazarette. 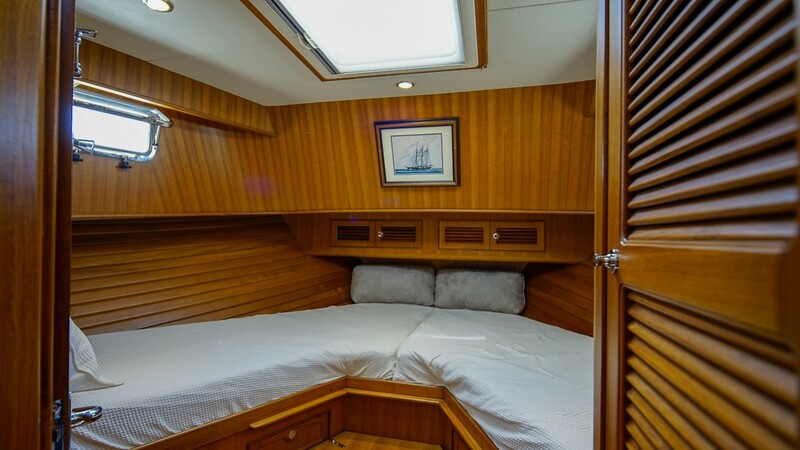 Outside the Selene 42 deck plan is set up to safely get around and much thought has gone into this design as well. 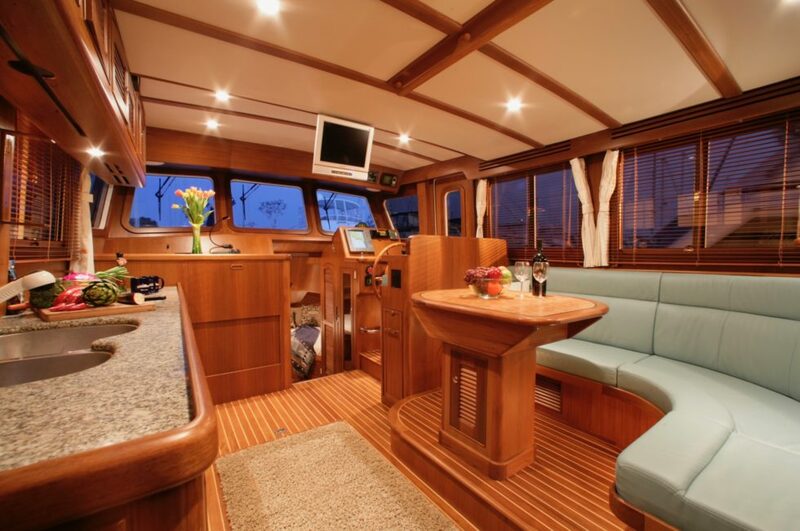 Walk around decks and cockpit are large and the foredeck design allows for anchors to be safely deployed and retrieved and is marked by a heavy duty stainless-steel bollard. 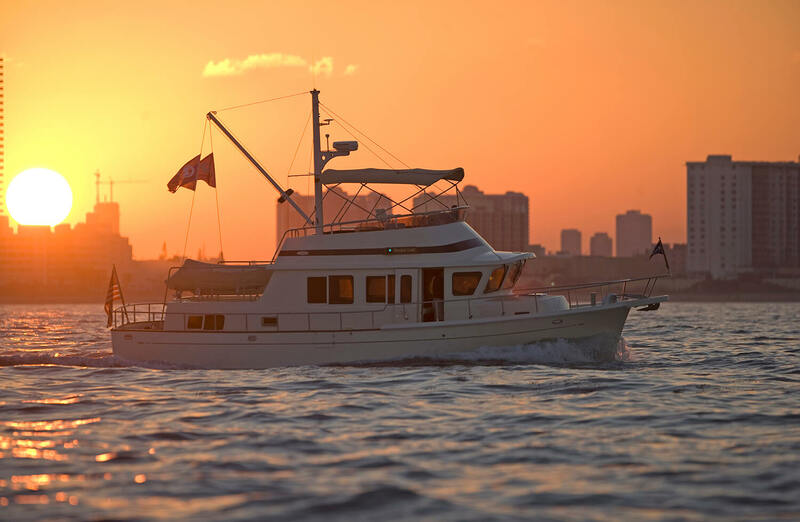 With a high level of comfort she is one of Selene’s best sellers for the Great Loop, the Pacific Northwest, the Balearic Islands or Southeast Asia waters! 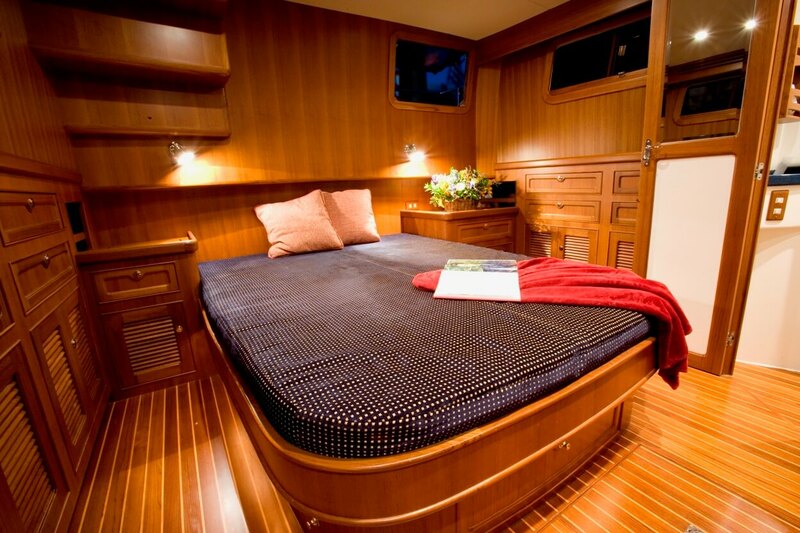 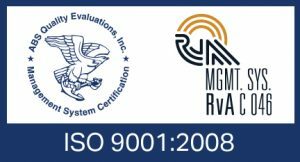 WOULD YOU LIKE TO GET MORE INFO ABOUT THIS YACHT ?